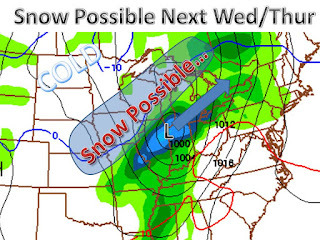 A winter storm is starting to look more and more likely next week. 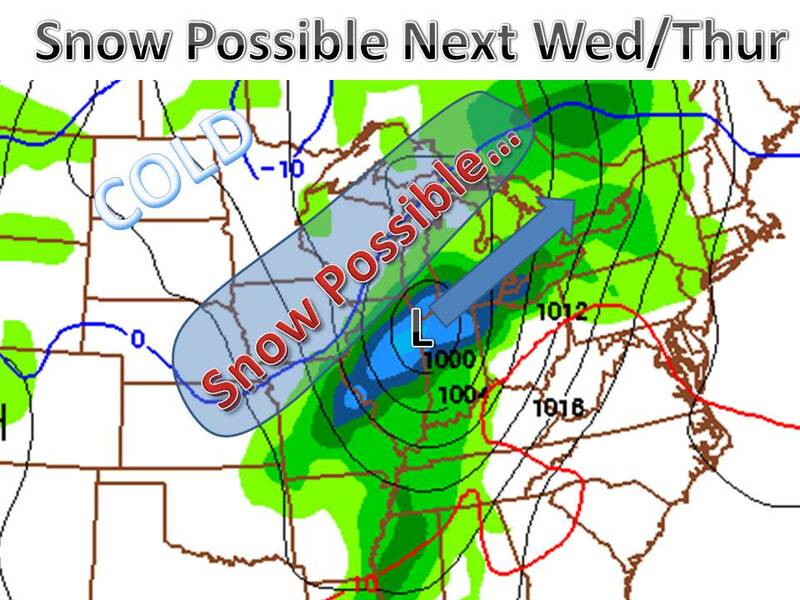 The GFS has a strong low pressure over Chicago next wed. The rain/snow line appears to be off, which can happen with storms over a week away. I feel as the storm gets closer the line will set up as any other winter storm. As always with storms 8 days out alot can still happen, stay tuned for updates!